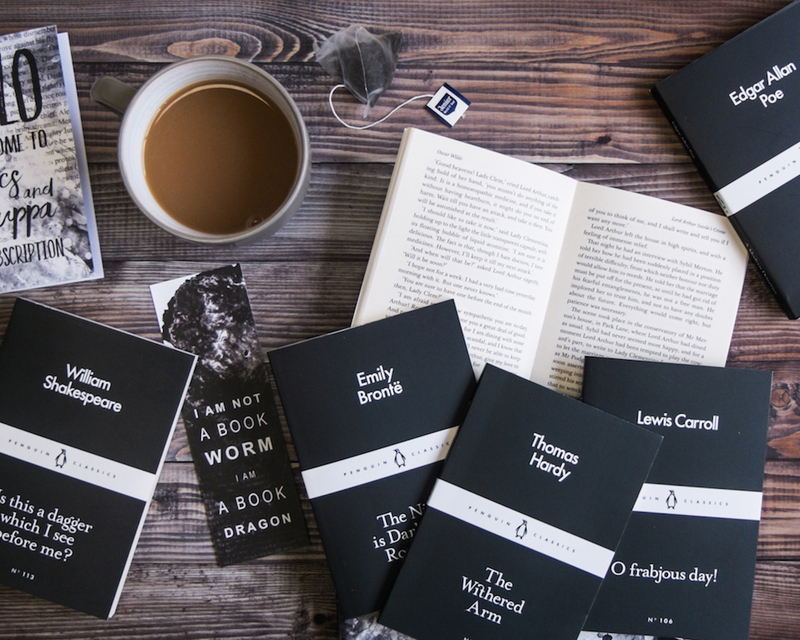 In each parcel you will receive a packet of yummy tea and three of Penguin's little black classic books. Perfect! There's a coffee version on the site too for those that prefer it. he tea is made by Jenier and each packet has four tea bags. Enough to see you through your three little reads!